EC2, SST, Hydraulic, Genera We Have The Lot. 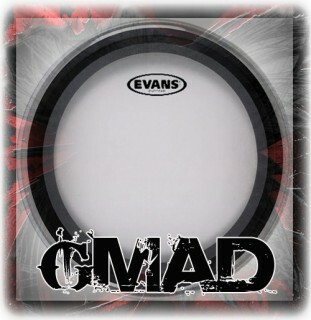 Massive Choice Of Evans Drum heads In Stock BUY ONLINE NOW! 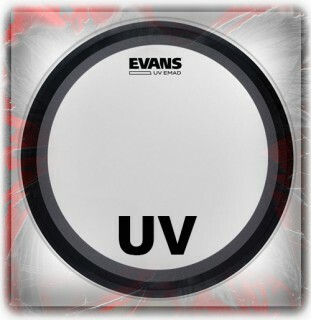 It's Save And Secure Most Evans Drum Heads Are In Stock And Ready For Delivery. 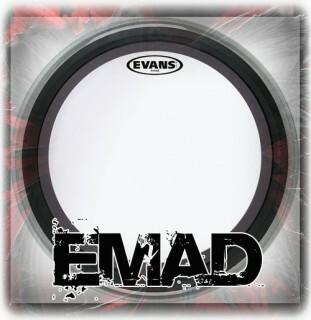 We Offer 1st Class Royal Mail For Small Orders Usually Around 2 - 3 Evans Tom Drum Heads. 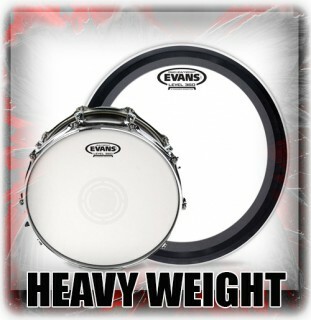 Larger Orders Go Next Day At £8.50. 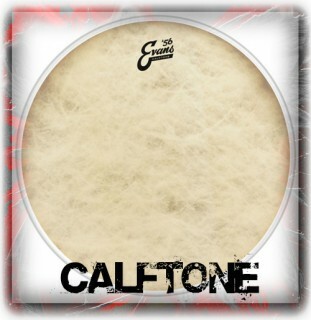 Spend £150 And They Ship Free To Any UK Destination. 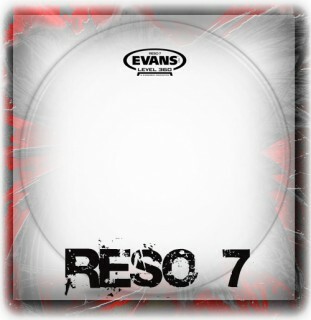 Need Help Choosing Evans Drum Heads Then Call NOW On 01709 382220 For Friendly Advise We Are Here To Help.